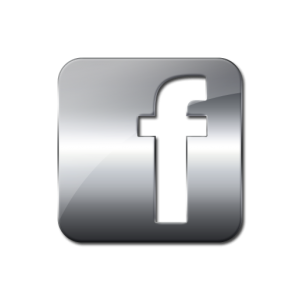 Welcome to the Silver Investor blog. If you love stacking and investing in Silver and other precious metals learn more about the process, how to buy Silver at the best prices, even in the UK and how not to get ripped off. If you have bought Silver on Ebay then there is no doubt that you would have seen the glint of Silver, stopped and looked, astounded by its price. Then realised that it was for 5 grains of Silver rather than 5 grams. But it sill costs as much as 5 grams! Frustrating yes. 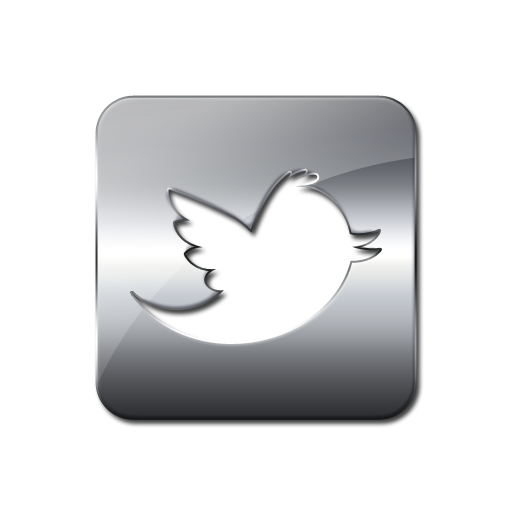 A grain of Silver is a very small amount of the metal. There is 15.43 grains in a gram. 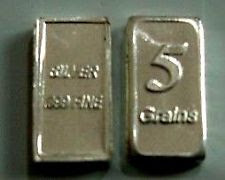 So a typical 5 grain bar is a little more than 3 grams of Silver. 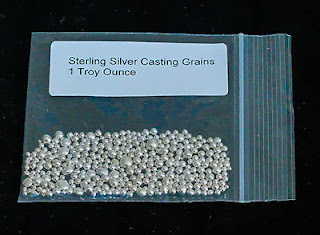 500 grains or 500gr is the equivalent of 1.04 troy ounces of Silver. There are 480 grains per troy ounce (31.1g). But what is a grain of Silver anyway? Silver grains are also known as Silver shot. They are little balls of Silver typically about 6mm across that are made from various grades and purity of Silver, each ball weighing exactly one grain or 64.79891mg. They are favoured by Jewellers and such like because it is much easier to take a few grains to make a piece of jewelry rather than have to break down a bar. Typically you would buy a troy ounce of grains. The term 'grain' is believed to have come from the Bronze age where the weight of wheat and barley grains where used to determine mass. A barley grain for example weighs 65mg, which is pretty accurate to the more exacting, modern day figure. As previously mentioned one grain of Silver, Gold or any precious metal weighs exactly 64.798.81 milligrammes. There are lots of other theories as to the name 'grain' or its use as a means of measurement. However, the Barley grain theory is largely regarded as the most likely means of explanation. Grains and grams also have a very similar abbreviations too – not to be mixed up when you are buying Silver! Grams being signified by a (g), grains being identified by a (gr) like so. Buying Silver by the grain. Should you buy Silver by the grain? Probably not. As you know, the smaller the amount of Silver, the larger the premium, so buying say a 5gr ingot of Silver will probably come with a very large premium. You can buy Silver shot (grains) that as previously mentioned are used by jewellers. You can buy these in bags fall of these little Silver beads. But is this any good as a means of investing? Again, probably not. Although (if buying in volume) there is no or a very small premium for the manufacture of these grains, there is also no identifying marks to prove that it is Silver, so making it very difficult to sell should you want to. In my opinion you should stick to coins, rounds and bars as they have a well-established demand and market and are less able to be tampered with. Buying grain weights also carries a lofty premium (when buying small ingots or bars) so stick to the larger pieces of metal.